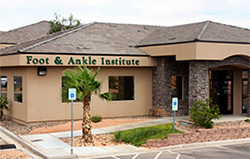 Since 1981, the Foot & Ankle Institute has been offering a variety of treatments and procedures to provide the best foot and ankle care to all their patients. 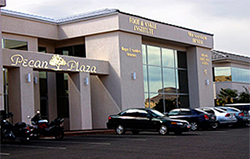 With 7 board certified podiatrists and 8 locations to choose from, they do it all. Foot & Ankle Institute is a full service podiatric facility that treats conditions such as heel pain, wound care, neuropathy, and more. 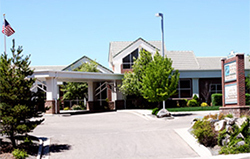 They provide services including in-office lower extremity MRIs, weight-bearing CT scans, total ankle replacement, and have a surgery center available. 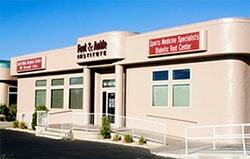 The Foot & Ankle Institute accepts most insurance plans and welcomes new patients. If you have any questions or would like to schedule an appointment, call one of our offices today!